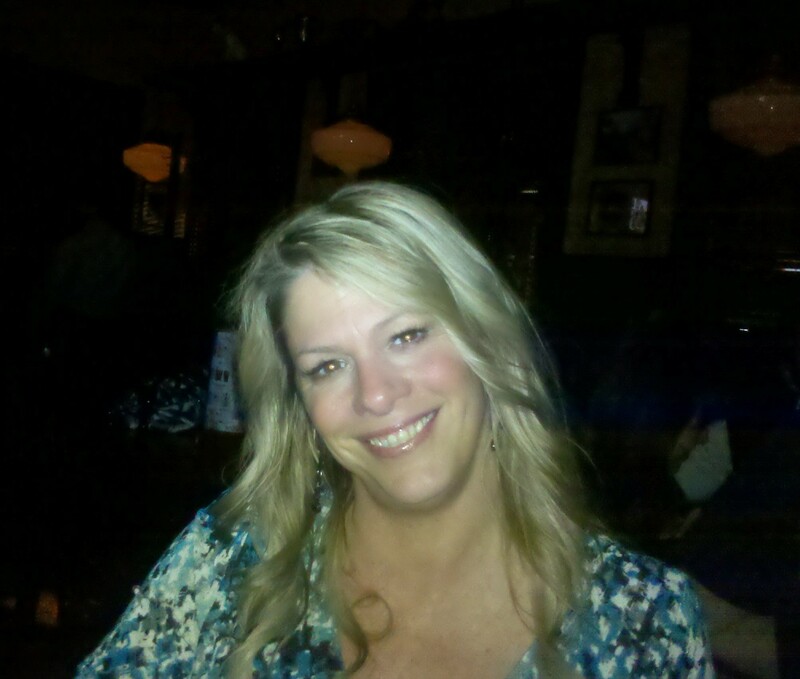 Kimmarie Dougherty, 52, of Lancaster, passed away on March 18th, 2019 at Lancaster General Hospital. Born in Philadelphia, PA, she was the daughter of Barbara (Dyer) Pregartner and her stepfather, Ralph. She moved to Strasburg PA to attend High School and resided with her beloved grandparents, Marian and Thomas Annesley. After graduating with a Bachelor’s Degree, Kimmarie spent much of her career self-employed as an accountant and working in marketing. Shortly before her death, she earned the distinction as one of the top 5 sellers during the Christmas season on Amazon. Kimmarie’s favorite role was being a grandmother to her grandson, Aiden. In her spare time, she loved cooking, the Pittsburgh Steelers, and hosting gatherings in her home with family and friends, especially during the holidays. She was a woman of strong faith and was known for her resilient spirit, positive attitude, and will to overcome anything. Kimmarie is survived by her son, Austin Godsey; her grandson, Aiden Godsey; her brother, Peter McAteer (Sherry) of Mullica Hill, NJ; her sister, Kristine D’Amico (Dion) of Glassboro, NJ; her brother, John Gerberich of Glassboro, NJ; and her stepfather, whom she considered her father, Ralph Gerberich, of Glassboro, NJ. She is also survived by many nieces, nephews, and friends. Relatives and friends are invited to attend a Funeral Service at DeBord Snyder Funeral Home & Crematory, 141 East Orange St., Lancaster, PA 17602 on Tuesday, March 26, 2019 at 11:00 AM. A viewing will be held for relatives and friends from 9:30 AM until the time of the service. Interment will follow in Millersville Mennonite Cemetery. The family suggests that to honor Kim, relatives and friends consider donating to the American Cancer Society at donate3.cancer.org or contributing to your favorite service ministry. To leave an online condolence for the family, please visit: www.DeBordSnyder.com. I am very sorry for the loss of your sister, mother, grandmother and friend. I was very happy that we were able to reconnect later in life and I am thankfully for the time we did spend together- no matter how short. I send you all my deepest sympathy and hope your hearts may be able to find some peace. Pete and Kristine, I am so very sorry for your families loss…..I’m glad I got to know Kim and grateful for the short times we spent.. I hope in the future you will be comforted by beautiful memories …. Austin, we’re so sorry for the loss of your mother. Our thoughts and prayers are with you. My heart goes out to you Austin, Aiden, Kristine and Pete… and I am also feeling so blessed and fortunate to celebrate the life of Kimmarie, my close friend of 25 years. Kimmarie was truly a remarkable, special human being, with deep spiritual commitment, a resourceful and fighting spirit, smarts, and a resounding laugh! She was definitely my guardian angel and source of support and positivity throughout my life, as I hope I was to her. She lives on in memory as well as the indelible sunny impression she has left on all whom she encountered and hold her dear. I am so glad to have had, and continue to have, such a wonderful deep friendship with Kimmarie. I am so sorry for your loss. I will be praying for your family in these difficult days. I was one of the CPNC nurses that cared for Kimmarie.